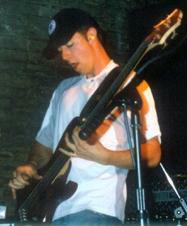 I have been playing bass for the better part of 12 years now. I play with 5 Minute Wait and we are always willing to set up a show with whomever. Gimme a shout.